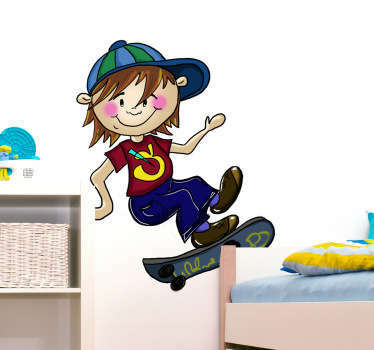 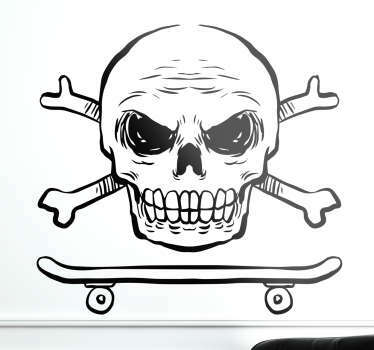 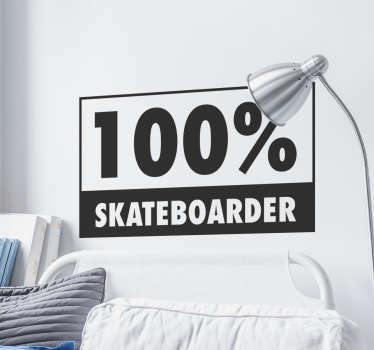 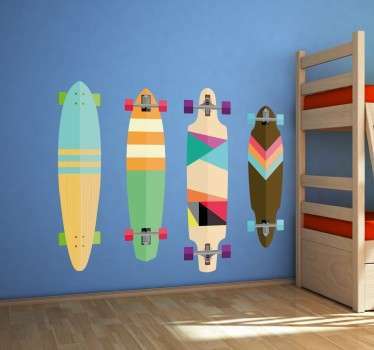 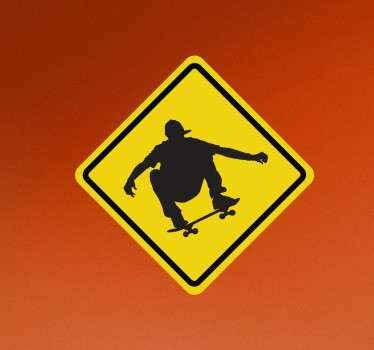 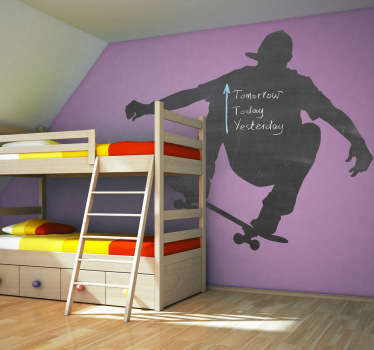 A collection of skateboard wall art stickers to decorate your walls and accessories! 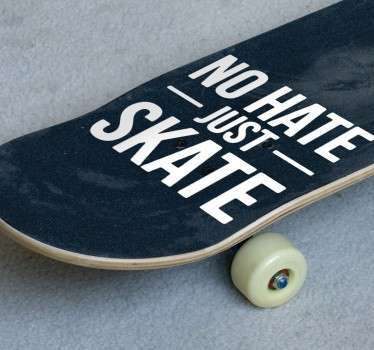 Are you a fan of this fun and exciting sport? 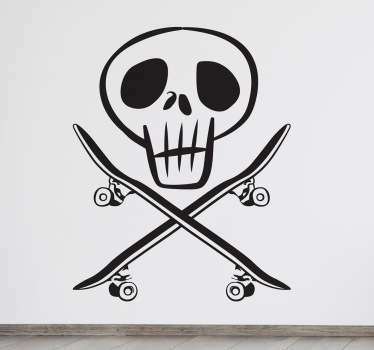 If you like to travel around by skateboarding then these stickers are perfect for you. 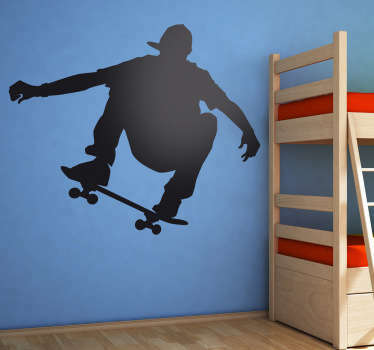 Place these awesome silhouette and cartoon designs on your walls in your bedroom or even on your skateboard to make it stand out from the rest. 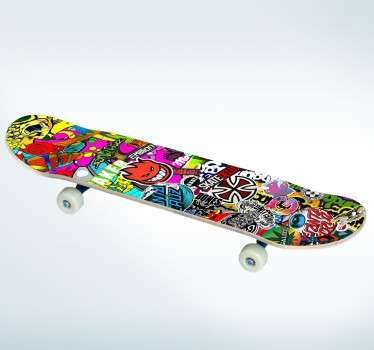 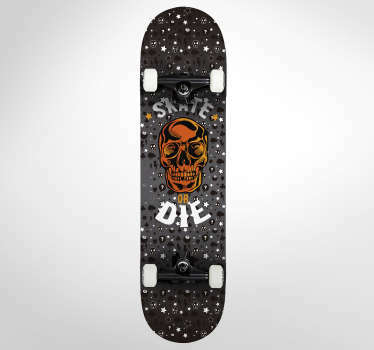 Customise your board to suit you!